Congratulations to Amber Zwierzychowski for winning! Special Thanks to Doug Reh Chevrolet! Drawing was conducted December 29, 2018 at The Barron Theater, 313 S Main Pratt, KS 67124 at 6:45 pm. Raffle is conducted under Kansas Law Raffle License:RAF000117. New Car, Truck, or SUV worth up to $60,000! 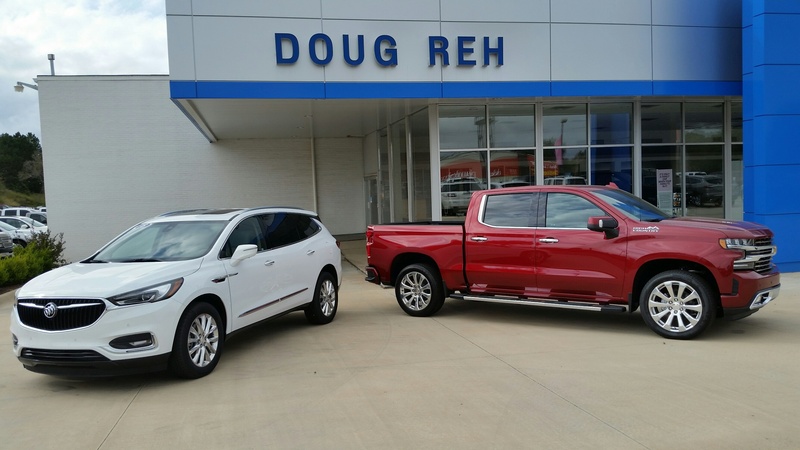 Your choice of any vehicle or vehicles on the lot of Doug Reh Chevrolet in Pratt, worth up to a retail value of $60,000!